Love this one! 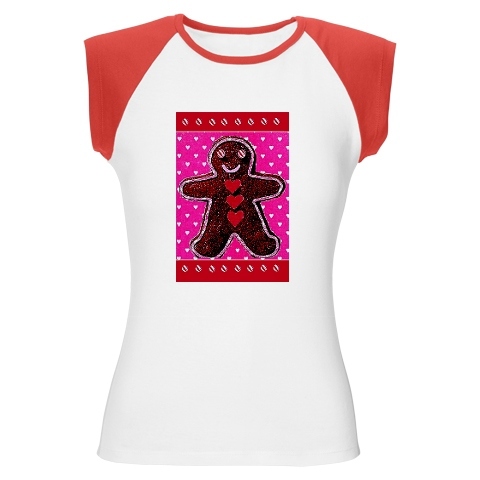 No need for a recipe for this cute Gingerbread character colorful image with red candy buttons & tiny hearts. This would make a great great! Details here.